The motivation for this paper is to report on concepts and results arising from the continuation of a recent study  of graph decoding techniques for block error-control (detection and correction) codes. 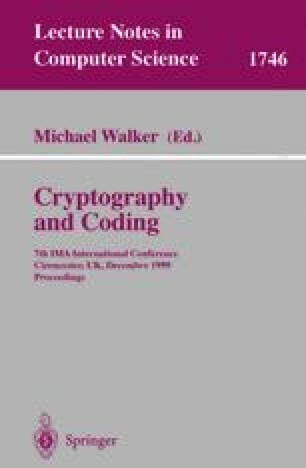 The representation of codes by means of graphs, and the corresponding graph-based decoding algorithms, are described briefly. Results on the performance of graph decoding methods for block codes of the array and generalised array type will be presented, confirming the illustrative examples given in . The main novel result is that the (7,4) Generalised Array Code, equivalent to the (7,4) Hamming Code, which has a graph which contains cycles, can be successfully decoded by means of an iterated min-sum algorithm.